Fabulous and clean one bedroom condo on the first floor. 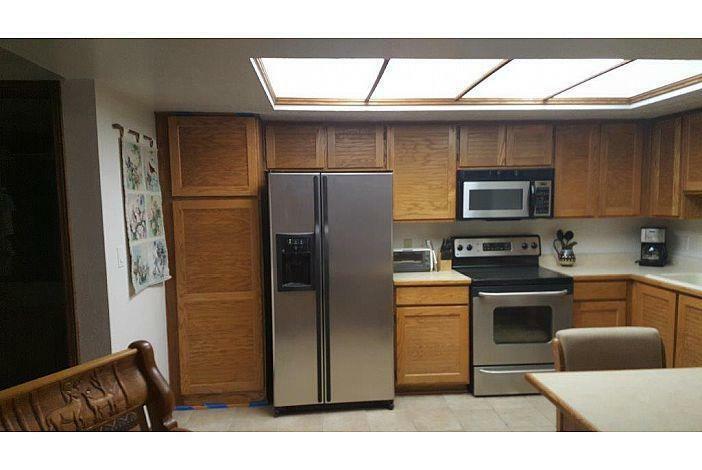 Modern appliances and furnishings included. Gas Fireplace. 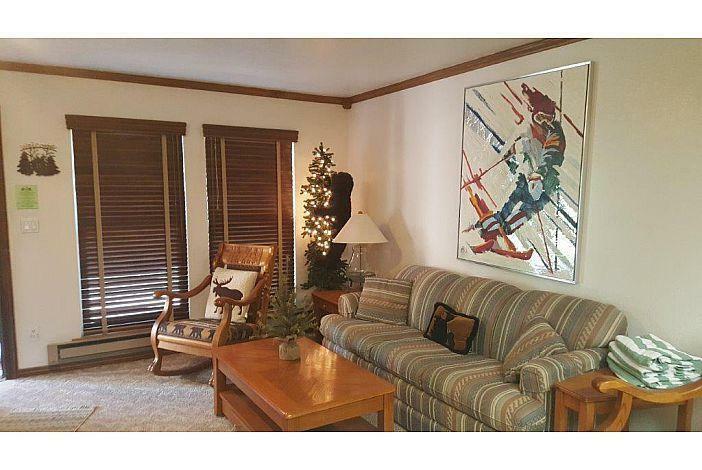 Copper Chase is in a great location for ski out access to Navajo ski area. 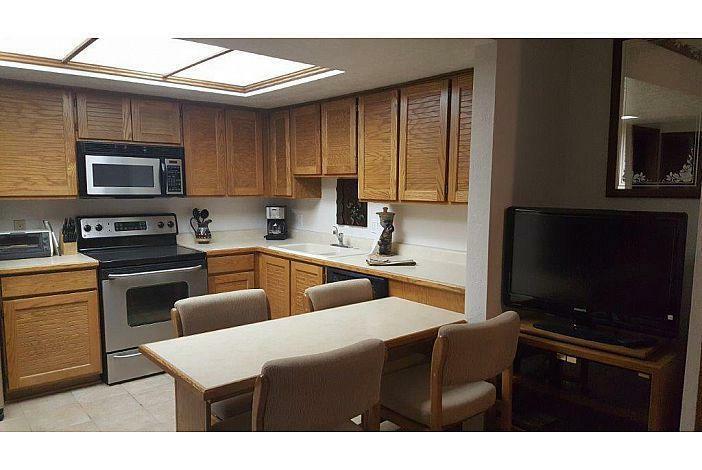 Amenities include: underground parking, swimming pool and jacuzzi, work out room, Saunas and Laundry facility. 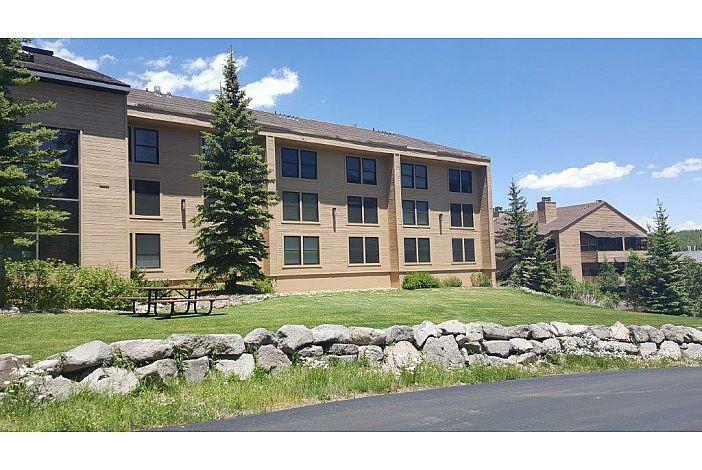 This unit is ready for you to enjoy your summer in! Listing provided courtesy of High Country Realty, Inc.